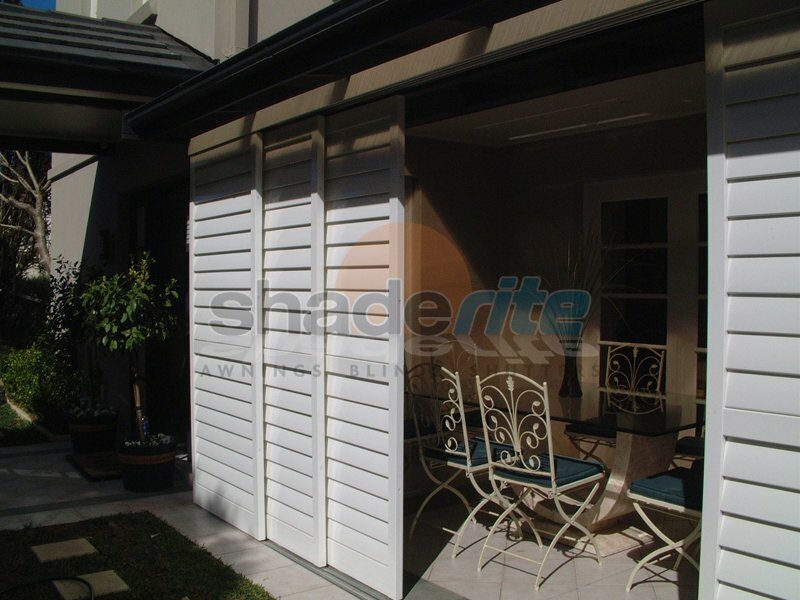 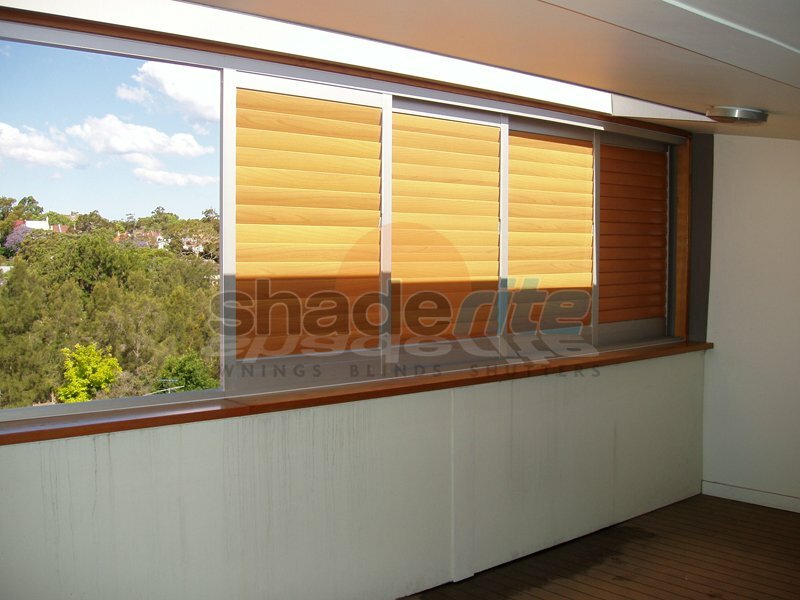 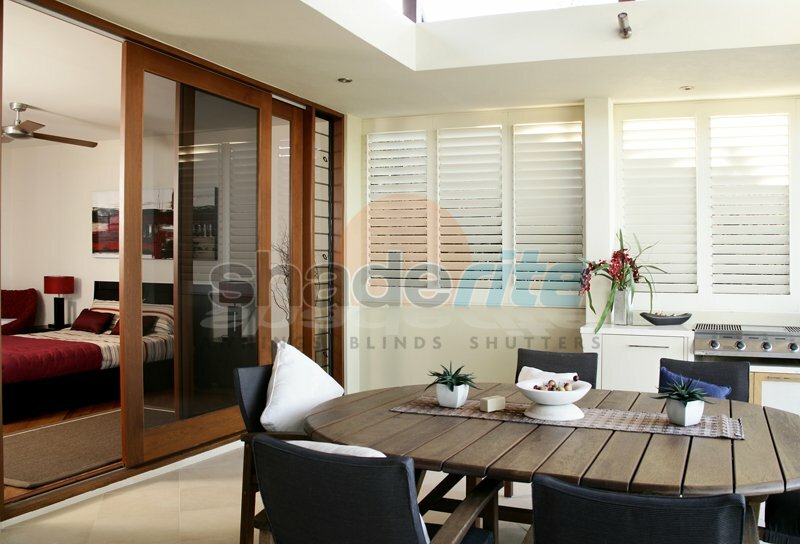 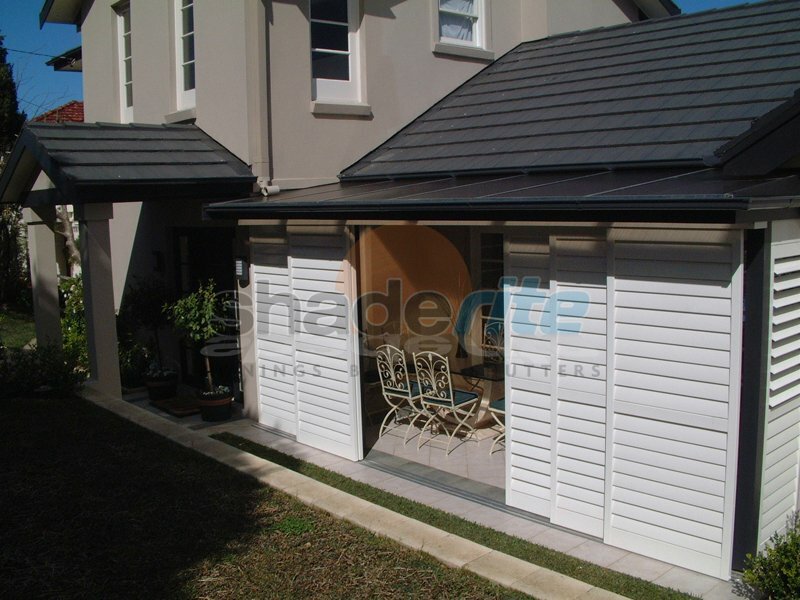 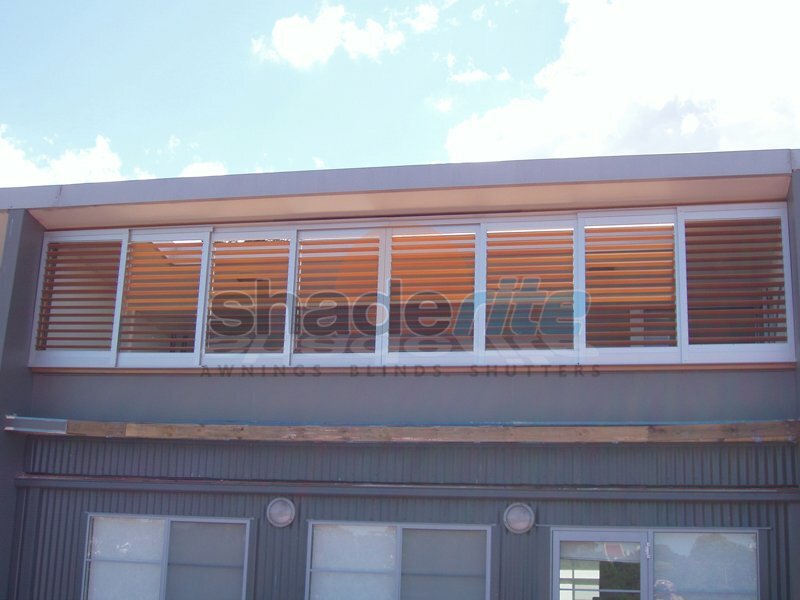 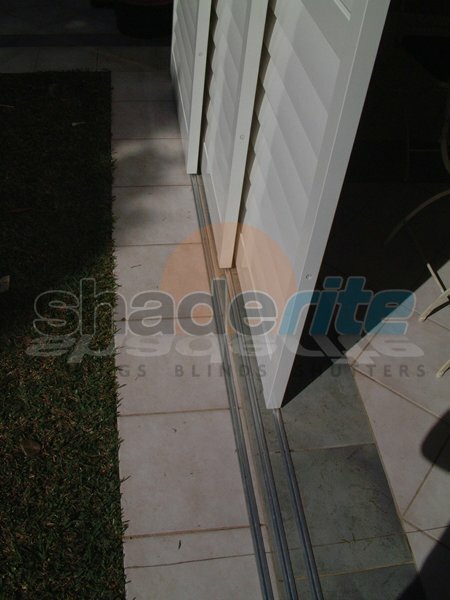 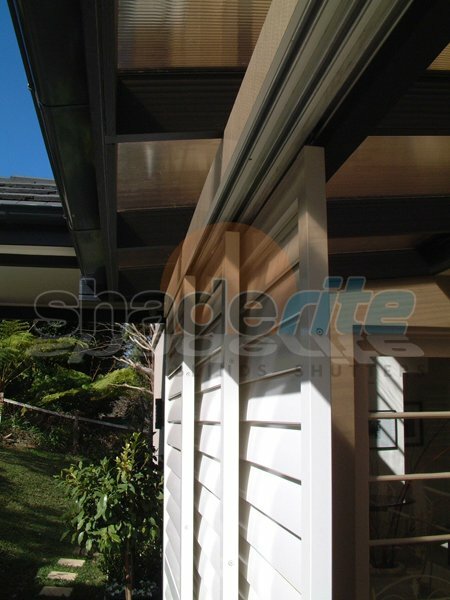 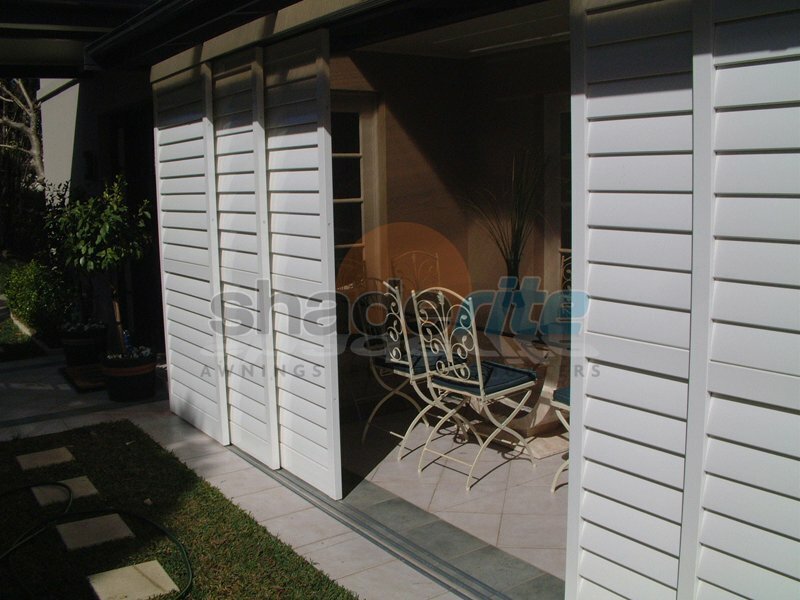 To respond to the demands of the harsh Australian seasons, Shaderite has developed a range of quality aluminium shutters that are specifically designed to resist the extremes of our climate while at the same time requiring almost no maintenance and looking great all at the same time. 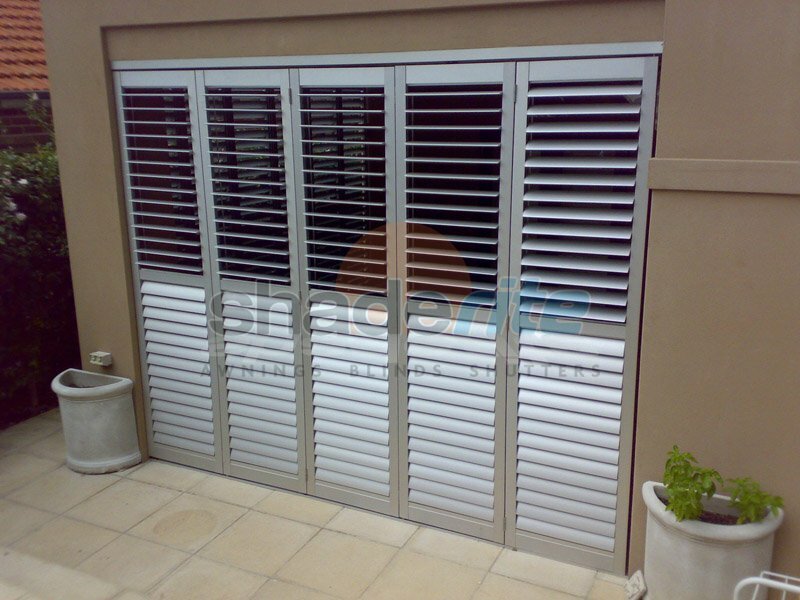 Aluminium shutters are the perfect choice for outdoor applications and areas exposed to wind, sun and rain. 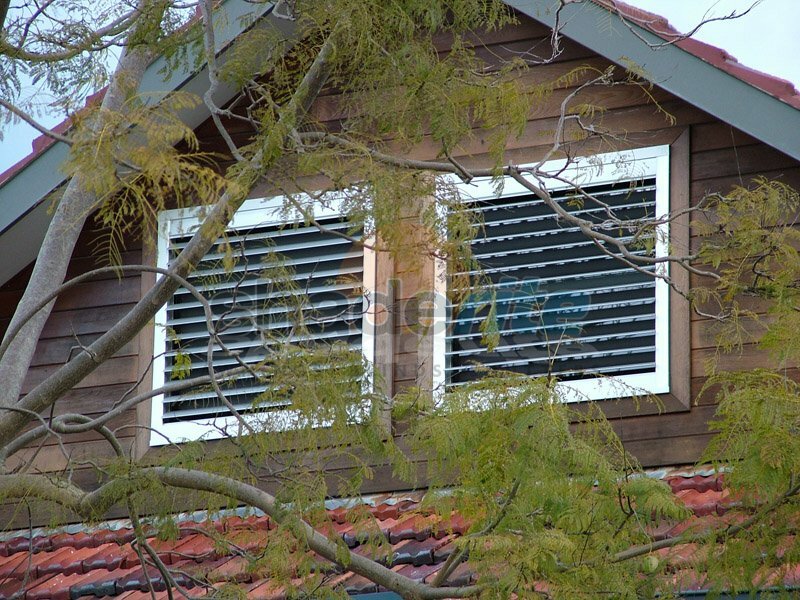 Our range of aluminium shutters are available in a range of colours and finishes to complement your home’s existing character and style. 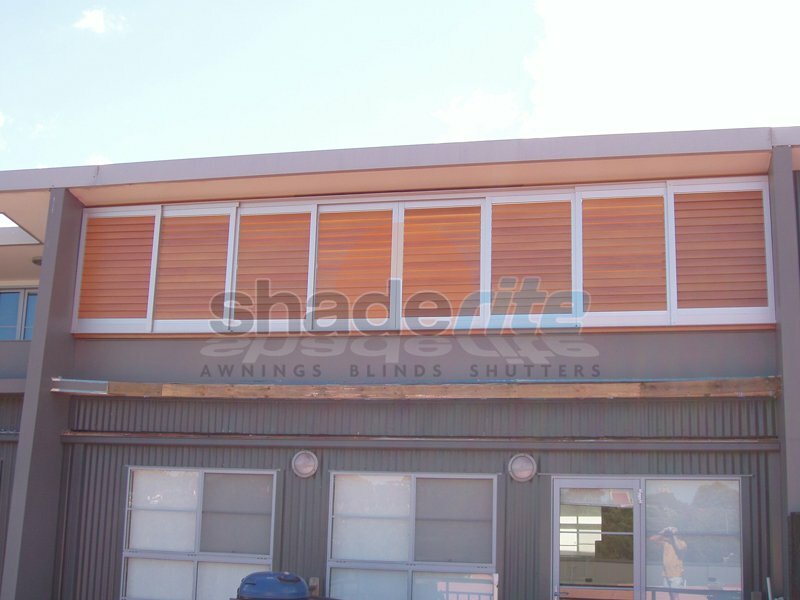 Our aluminium shutters panels are available in 89mm & 114mm blade sizes and can be used in a variety of configurations including bi-fold, sliding, fixed or hinged to meet the needs of you and your family. 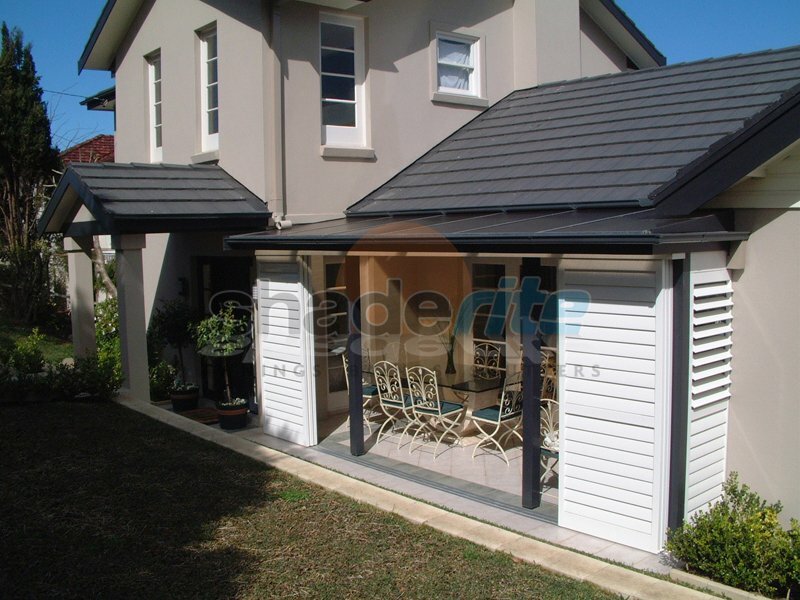 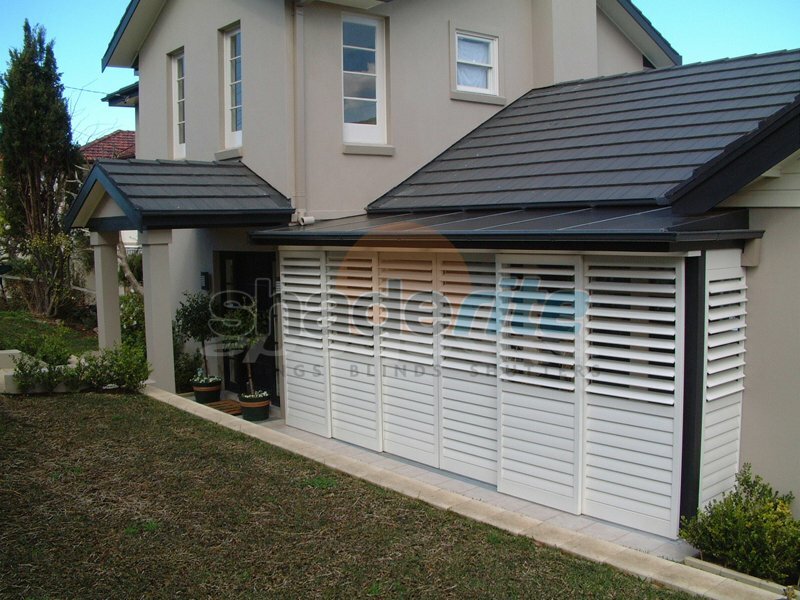 Aluminium shutters are the perfect blend of durability, practicality and style. 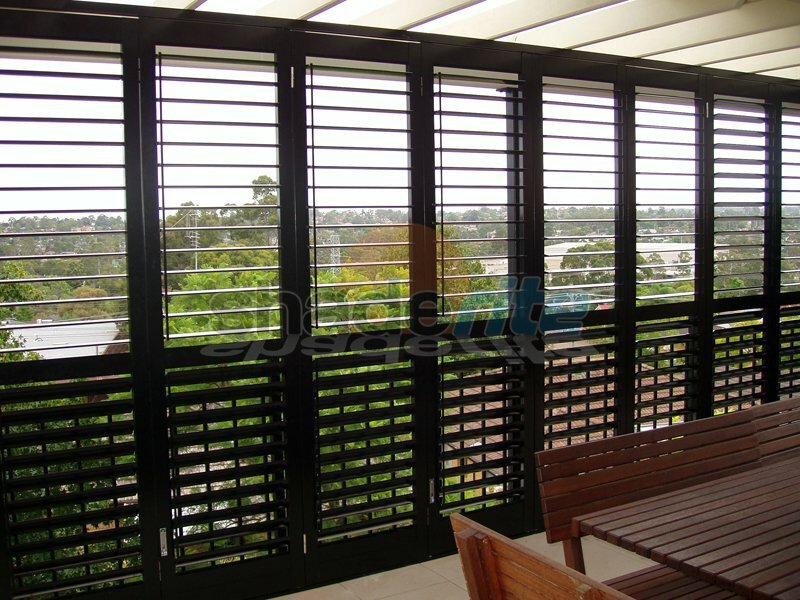 For an obligation free measure, quote and consultation on all new Aluminium Shutters projects, contact us today.